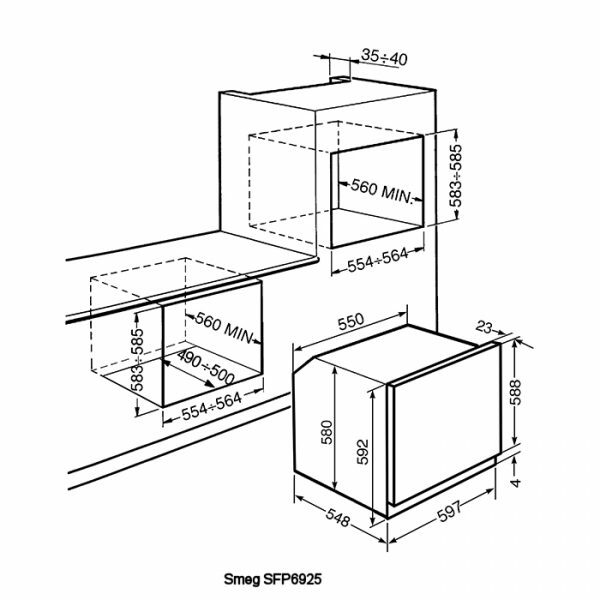 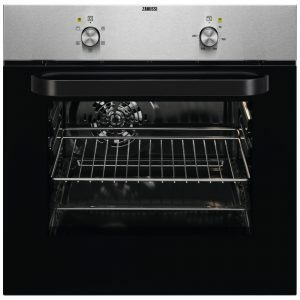 Showcasing Smeg’s commitment to design and performance, this superb built in oven draws on traditional design, while its features are anything but old fashioned! 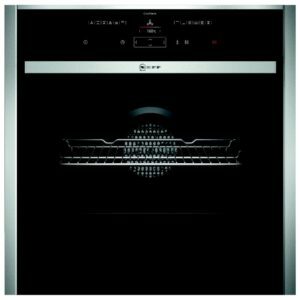 Finished in white it will make a great focal point in your kitchen, while its roomy 65 litre interior and 12 cooking functions will help you cook up a storm! 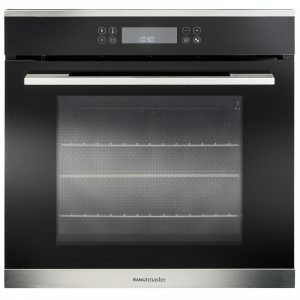 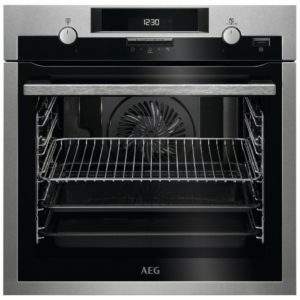 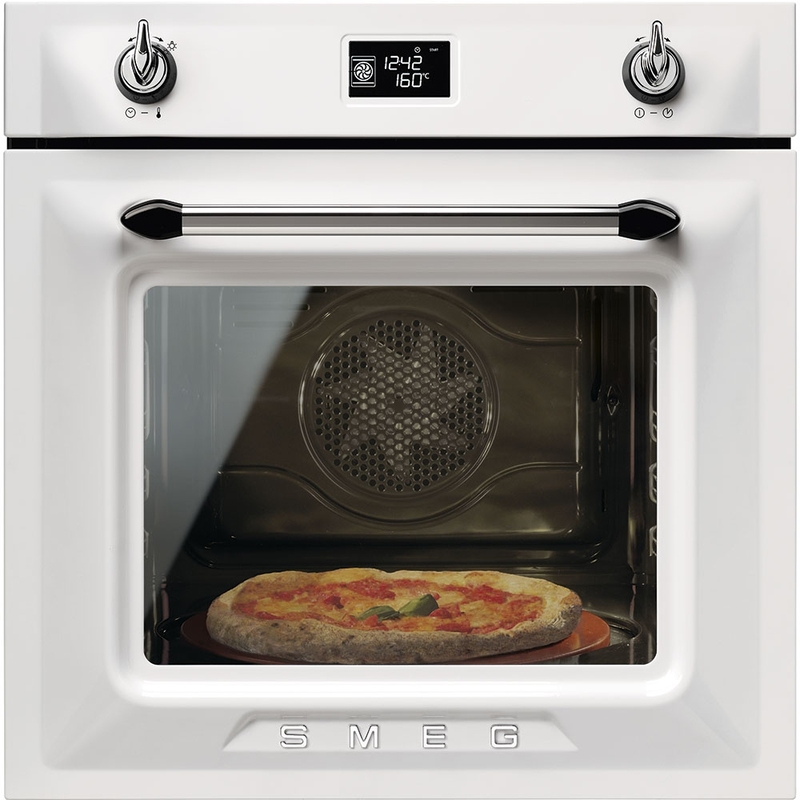 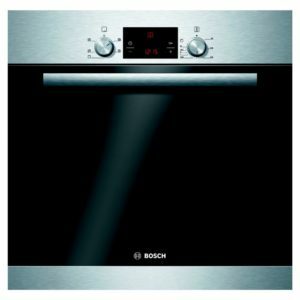 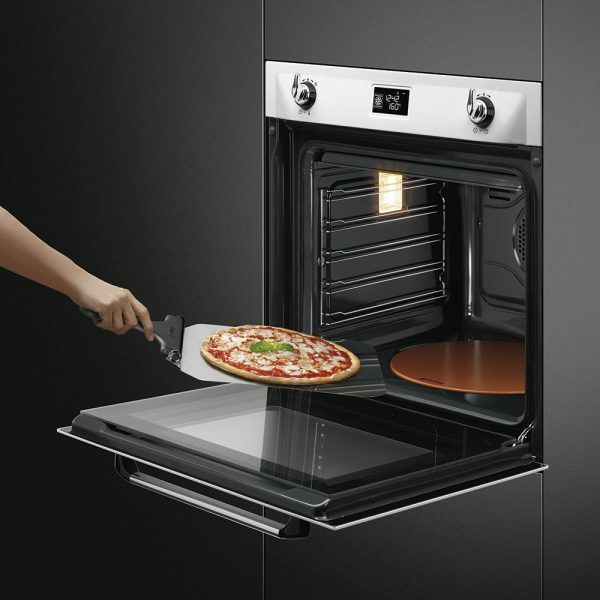 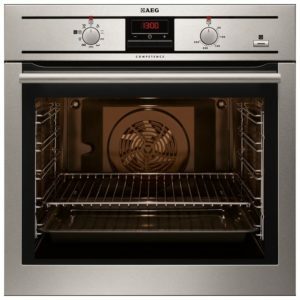 If there are any spillages inside the oven, you don’t need to worry about scrubbing out the interior, just select the pyrolytic function and it will burn away any food or grease to an ash, so you just need to wipe it down!